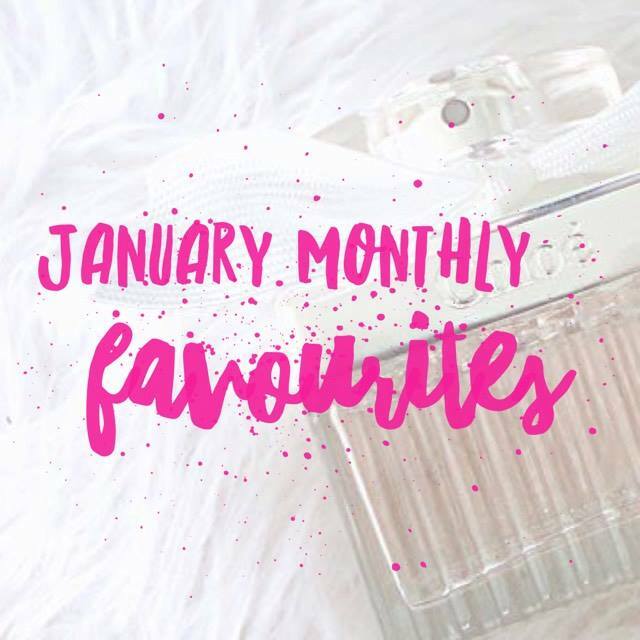 Welcome to my first monthly favourites post of 2016!!! How exciting. 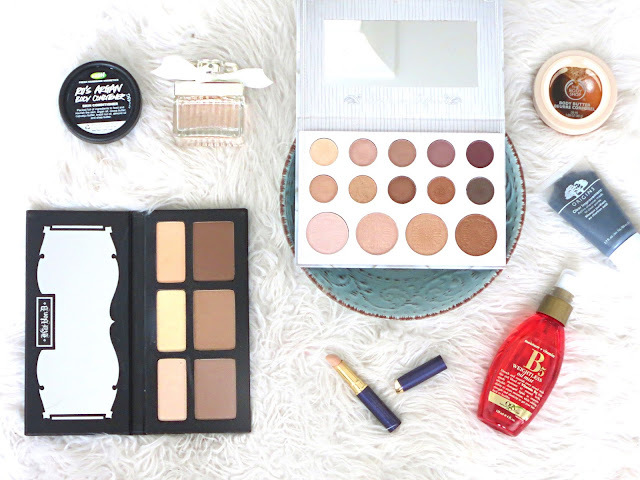 Since there will be a big focus this year on shopping my stash and rediscovering old favourites, I've decided to create some dedicated posts to my beauty rediscoveries highlighting items I've forgotten about and now love again. I am going to try to keep my monthly favourites to new items I've purchased or come across, or items I haven't had a chance to try yet. Let's see what I've been loving! This month I've kept it pretty simple, using a lot of neutrals on my eyes and focusing more on achieving a flawless base. I've also been trying to take better care of my skin and hair so I've included some new haircare and skincare gems as well. I did a dedicated blog post reviewing this palette here. It's not often you can find a gorgeous neutral palette that is highly pigmented for under $20 AUD. 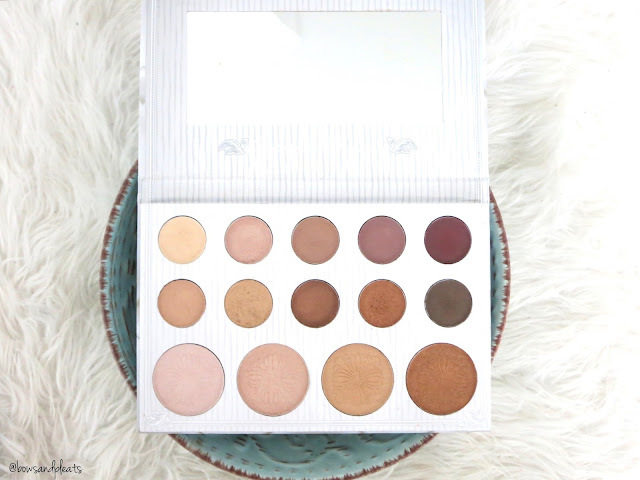 If you love browns, coppers and burgundy shades this palette is a must, and also includes some gorgeous highlight shades if you weren't already convinced you needed it. I'm the first to admit that I am happy to see the heavy contour trend fade away, as I am not a big fan of contouring myself. I prefer a subtle all over bronzed look, but out of the many contour powders I've tried these are some of the better ones. They aren't orange at all and blend out with ease for the times I do feel like adding a little dimension to my face. I also really love the banana shade in this palette mixed with the lightest shade for a perfect undereye setting powder. The right hand beige shade is great for setting my entire face. I've gotten a lot of use out of this palette this month. If you read my recent Lush Haul, you would have seen that I picked up this little mini 45g pot in one of my gift sets. 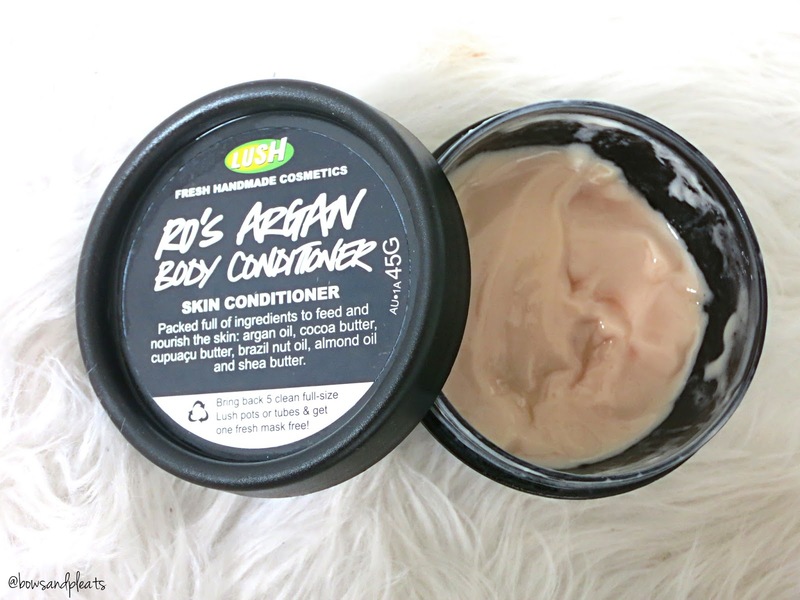 If you're a fan of the Rose Jam Shower Gel, you'd probably love this stuff. It's the first in-shower body moisturiser I've ever tried that actually works well and doesn't slip right off. I lather it on when I'm finishing up in the shower and leave it on for about 30 seconds, and then when you rinse it off you can feel it sinking into your skin and making it feel super moisturised. It's amazing stuff but I have found that I love using it so much that I definitely need to purchase the full size! 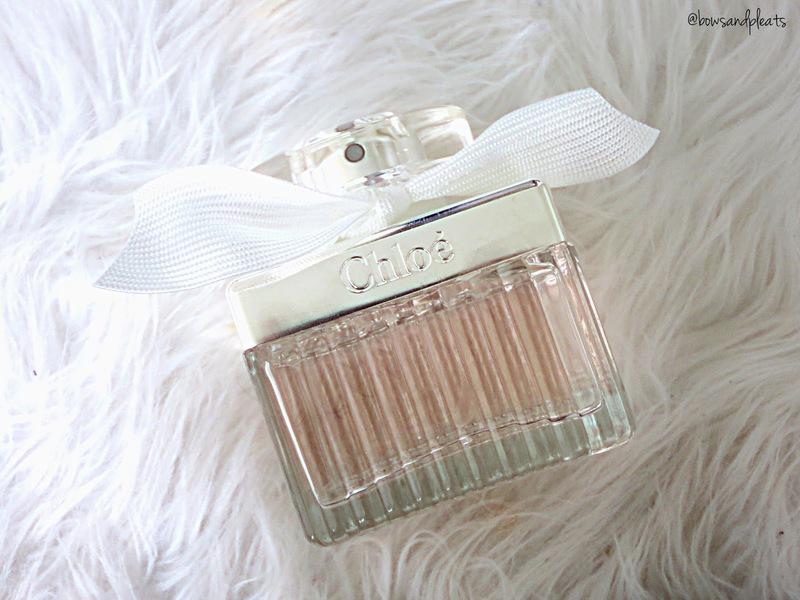 This is a stunning scent that is truly unique in my collection and it's the newest scent from the Chloé range. It's floral yet fresh and feels subtle and understated when you put it on. The main notes are white rose, gardenia, with more subtle notes of lemon and musk. I love musk scents so I think this combined with a little floral and lemon to keep it fresh just smells amazing. The packaging is also super classy and cute and I love it. Perfect to ask for if you have an upcoming birthday or special event as it would make a great gift! This is a small 50ml pot that I recieved for my birthday last year but never used. I broke this baby out when I noticed my legs were really dry and needed some TLC. OMG, I started to apply this every night before bed after having a shower and it made such a difference to my skin. It smells amazing and makes skin instantly feel smooth and fresh. LOVE THIS STUFF. 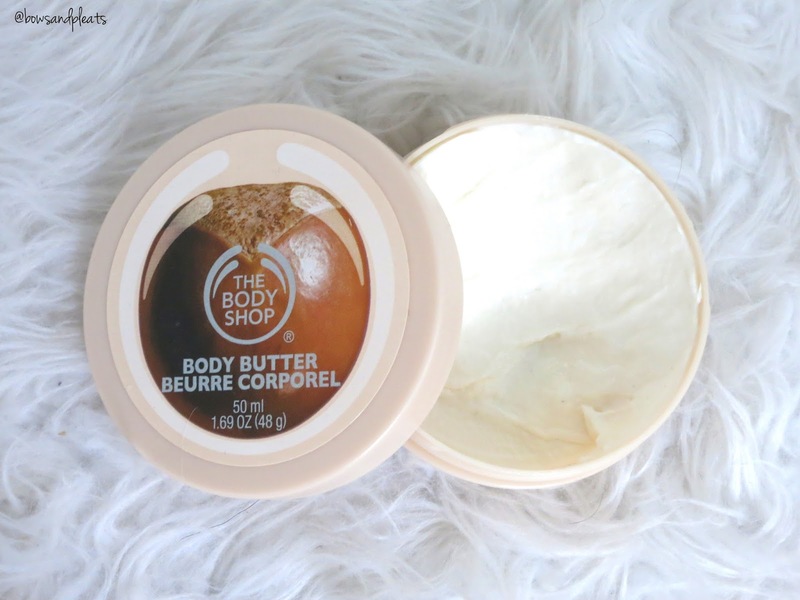 The cocoa butter and shea butter combine to make an amazingly simple but effective all over body moisturiser. I have almost used the entire pot in a few weeks so I will be going back to purchase the full-size which is super affordable anyway! I've actually never heard of this brand before but this stuff is honestly the best spray oil mist I've ever put into my hair. Traditionally, hair oils such as moroccan oil I've found so messy to pump out into my hands and spread into my hair. I know that may seem lazy but I would often get too much and my hair would end up looking greasy, and then you have to go wash your hands and it becomes a whole ordeal. I spray this baby a few times throughout my towel-dried hair for a super quick and easy boost of hydration and vitamins, and I have found my hair looks so much more sleek and healthy. 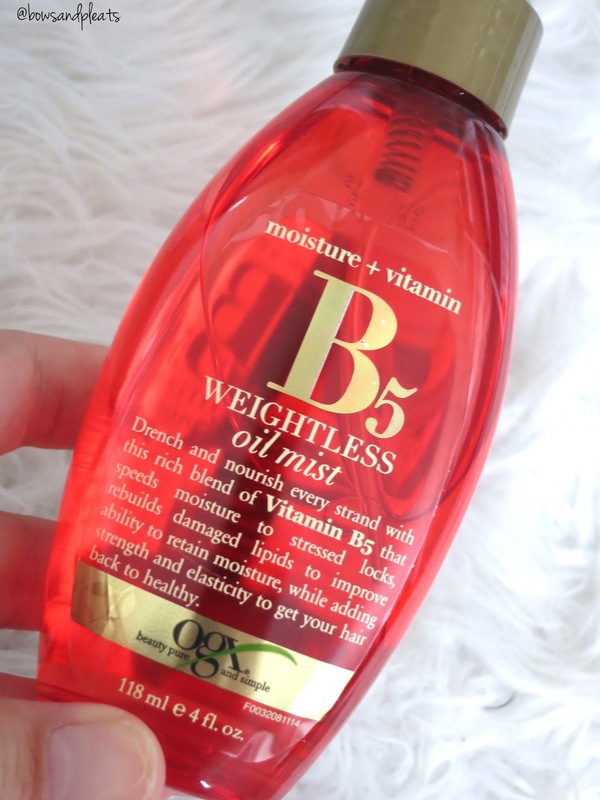 I will absolutely be repurchasing this again, and it is available at Priceline! Another mini I picked up to try before committing to the full size. I was keen to try another face mask from Origins after repurchasing the Drink Up Intensive Overnight Mask for the hundredth time. This mask is aimed at deep cleaning the face and unclogging toxins from the pores and removing all dirt and debris that might be trapped underneath your skin. 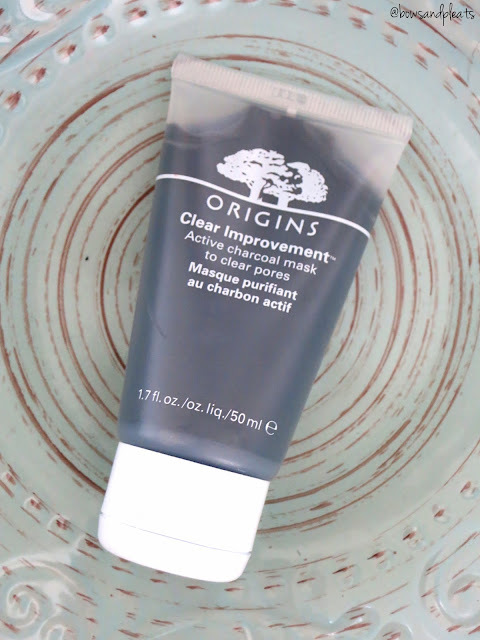 I like that this mask dries and makes skin feel somewhat tight, so you know it's working, but it does not feel uncomfortable on the skin and when you wash it off, skin feels clean and not dried out like many other clay masks can do. You can pick this up from Mecca. Last but not least, this is a new concealer I picked up while overseas on my honeymoon, This was one of those it-looks-good -but-I-haven't-done-any-research-about-it purchases, and luckily I really love it. 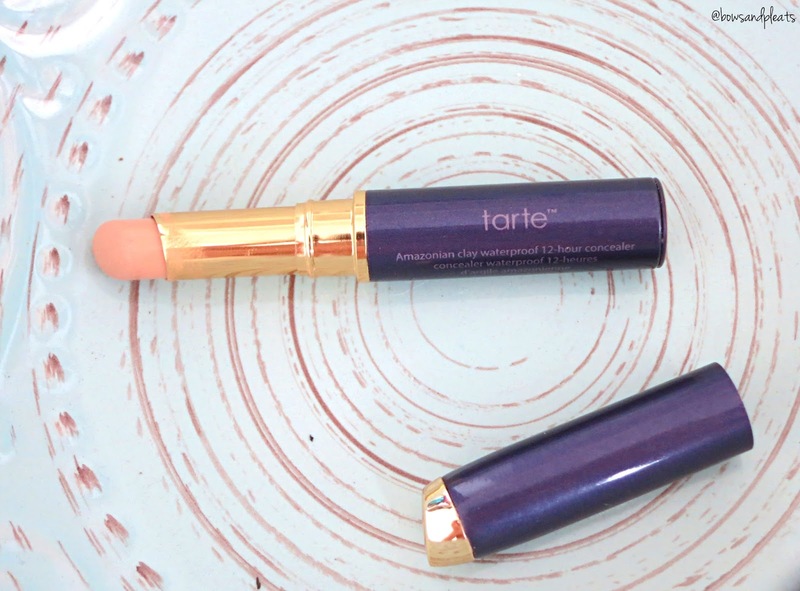 It has an easy to use, wind up applicator that makes covering dark circles a breeze. The formula is very creamy and blendable while providing a good amount of coverage. I do feel like this won't last me very long because I've already made my way through a good amount of the product, but I would definitely repurchase. It lasts well throughout the day and doesn't crease on me. I'm not sure about the waterproof claims but it's lasting well in the Queensland heat! I use the shade light-medium beige, which works well for me. This is available through Sephora Australia. Well, those are all my favourites for the month of January! I feel like it was a good mix of makeup, haircare, perfume and skincare this month which is always good to see. Let me know what your favourite products have been in the comments below and feel free to link your monthly favourites posts if you have one! *These products were provided to Bows & Pleats for consideration. All opinions are 100% honest and my own. For more information please read my disclaimer.